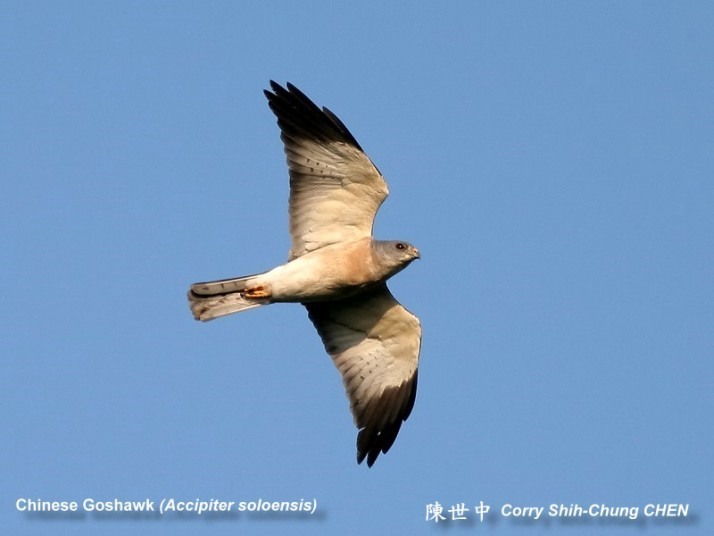 According to a local article written by photographic journalist, Lee Tian QI (李天锜), about 30 numbers of birds of prey transited through Singapore as migrant in September. Chinese Goshhawk spotted at Seletar. They flew all the way from Northern Hemisphere to Southern Hemisphere, some stay for 1 or 2 days, while some stay up for a few months. 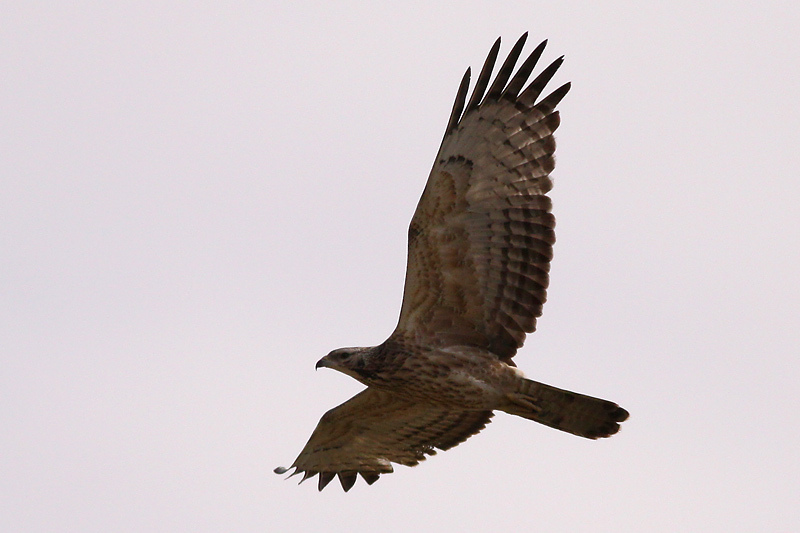 Crested Honey-buzzard spotted at Seletar. During the stay, the birds frequently visited Sungei Buloh, Seletar, Changi and Jurong Lake, where most of the wetland and mangrove are. While others look for footprints, the avid interest of Lee prompts him to hunt for ‘birdprints’. 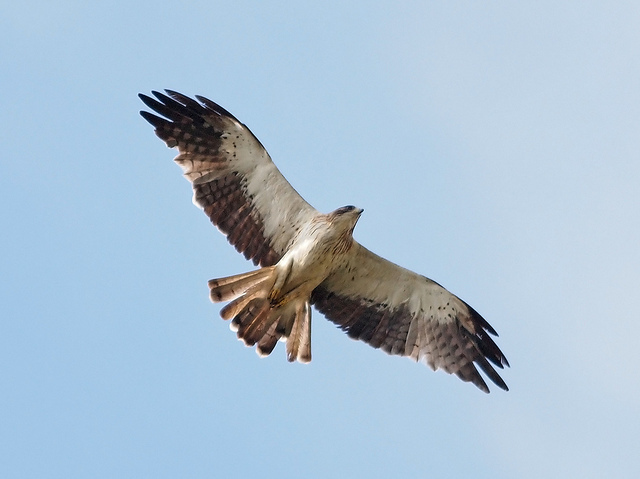 He had experienced witnessing a Japanese Sparrow Hawk chasing a group of birds. 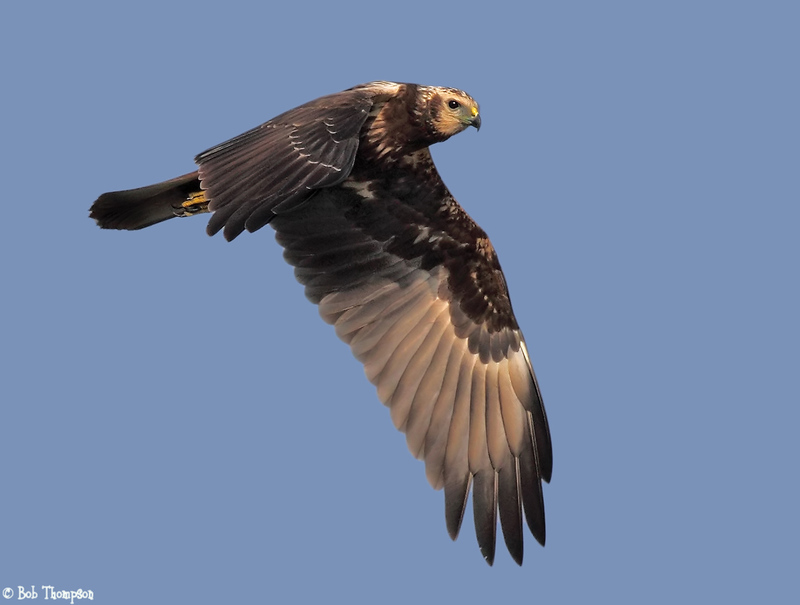 Eastern Marsh Harrier spotted at Changi. I thanked him for the great discovery and generously sharing this information with us. Ever since reading the article, it is not just sky and cloud appearing in my eyes whenever I looked up to the sky. 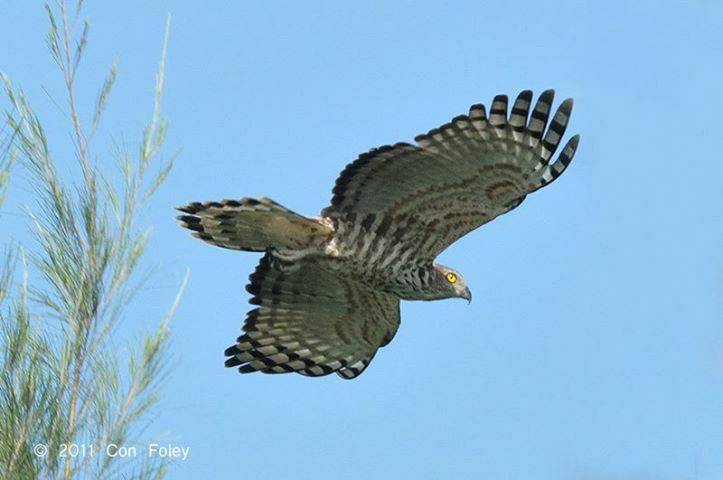 Japanese Sparrow Hawk spotted at Lorong Halus Wetland. There are more things beyond that. I believe this is what the writer is trying to tell us. There is certainly something to look for on this little red dot. This entry was posted in Life / 生活 and tagged Arts, Earth, Flower, Gardens, life, literature, nature, photography, postaday, Religion and Spirituality, Singapore, wetland.